Ulster Rugby is currently inviting applications for the post of Marketing & PR Executive to provide cover for maternity leave. 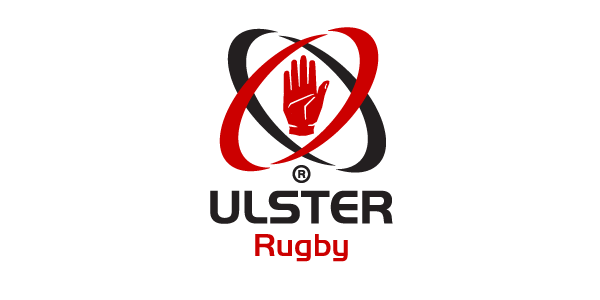 Reporting to the Senior Communications Manager, the job holder will work as part of the Commercial Team to raise the profile of Ulster Rugby through all stakeholder groups. They will be responsible for planning and implementing a marketing & PR plan, supporting the delivery of sponsorship activations, and be a key member of the content creation team. The successful candidate will have a 3rd Level qualification in marketing (or equivalent) or a 3rd Level qualification which has included a marketing module. 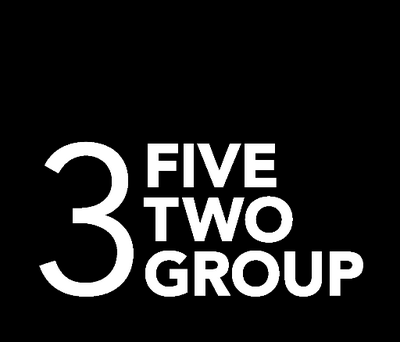 They should have a minimum of 2+ years practical marketing experience in a similar customer focused organisation, proven experience of managing marketing campaigns across multiple channels, including eCRM, digital content & distribution, social media, PR, sponsorship (teams & events) and brand. They should be fully flexible with working hours as this position will involve working at all Ulster Rugby home matches and events over weekends and evenings. Demonstrable excellent written and verbal communication skills paired with a high level of accuracy and attention to detail is key. For further details and to apply, please visit https://ulsterrugby.erecruit.co.uk. The closing date and time for the receipt of application is no later than 9:00am on Tuesday 06th June 2017.